Facebook is opening a new Artificial Intelligence Research Lab in Montreal — FAIR Montreal. This is the company’s first research and development investment in Canada, and only its fourth AI research lab in all. 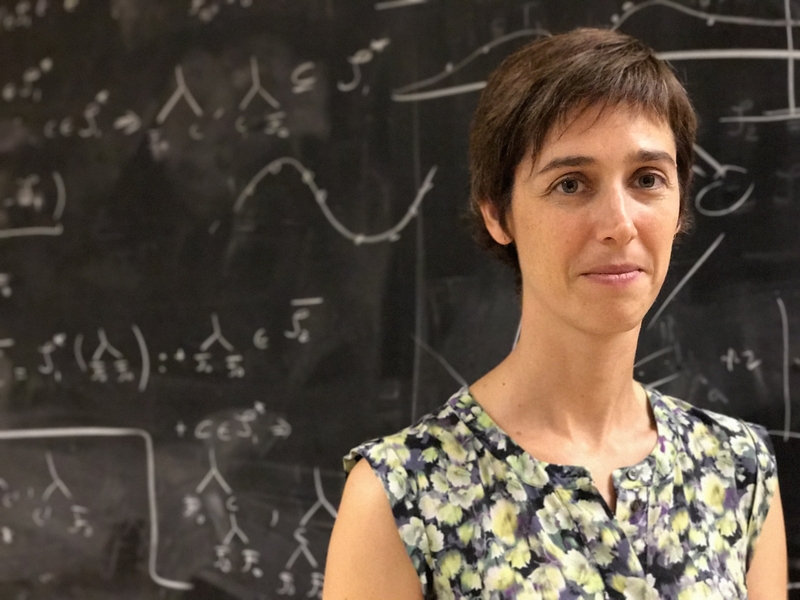 Prof. Joelle Pineau, from the School of Computer Science and co-director of McGill’s Reasoning & Learning Lab, will head the new Montreal AI lab while maintaining her academic position at the university. Pineau is one of a group of AI researchers at McGill whose work focuses on social applications, particularly in the areas of robotics related to health, transportation and language processing. For example, one of Pineau’s research projects has been to build and test smart wheelchairs designed to assist people with mobility impairments. Facebook will invest over $7 million into the broader Montreal AI community in the coming years to fund researchers and students and to help foster and grow an AI ecosystem in Montreal and Canada. The company was attracted to Montreal because of the pool of AI talent present in the city, both at the student and faculty level. To mark the importance of the announcement, Prime Minister Justin Trudeau and Federal Science Minister Kirsty Duncan, as well as Minister Dominique Anglade, Quebec’s Minister Economy, Science and Innovation and Montreal Mayor Denis Coderre all participated in the formal launch of the AI Lab in Montreal.